“Padam” which means ‘to thump’ in French is a mellow drama about a man who lived life according to its own course but meets a woman he shouldn’t love and about his breathtaking love for her. Posted in Korean Dramas, Padam Padam (English Subbed). Prosecutor Min Tae Yeon (Yun Jung Hoon) is bitten by somebody and becomes a Vampire. Tae Yeon rejects the life of a vampire and he survives by drinking the blood of dead people and still lives as a righteous prosecutor . Posted in Korean Dramas, Vampire Prosecutor (English Subbed). Broadcast period: 2011-Sep-19 to 2011-???-?? Posted in Korean Dramas, Poseidon (English Subbed). Broadcast period: 2011-Aug-24 to 2011-Oct-?? Posted in I Can not Live Losing (English Subbed), Korean Dramas. 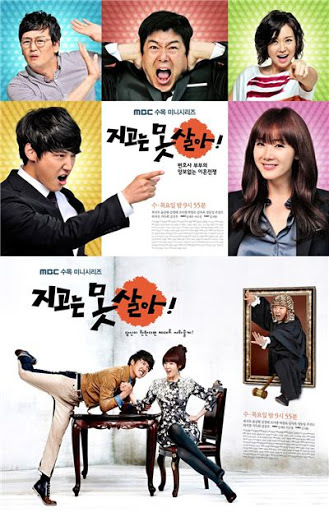 Posted in Korean Dramas, Protect the Boss (English Subbed). Lee Shin is a university student majoring in modern music. He is also the vocalist and guitarist of the band “The Stupid.” Shin is known for his good looks and strong passion for music, but in reality he is cold, lacks interest in anything unrelated to music and has neither dreams nor plans for the future. He initially likes Jung Yoon Soo, a dance professor at university, but this all changes when he meets Lee Kyu Won. Lee Kyu Won is a bright and outgoing student who was born into a prestigious family and is majoring in traditional Korean instruments, especially the gayageum. Kyu Won’s grandfather, Lee Dong Gun, is one of the top 3 traditional musicians of his age and his biggest wish is to see his granddaughter become a traditional music prodigy. Trying to live up to her grandfather’s expectations, Kyu Won immerses herself in training and becomes a university student who knows nothing outside of her studies. As her friends are fans of “The Stupid”, she was forced to go to the band’s concert with them. There she saw Lee Shin performing live, and is immediately captivated by him. 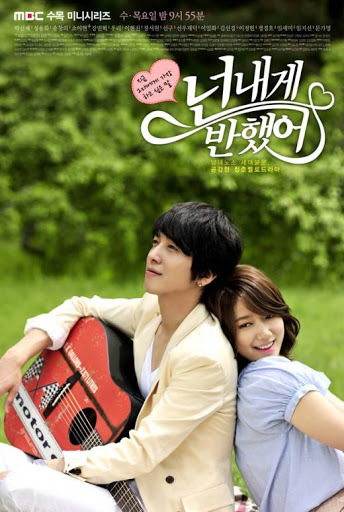 Posted in Heartstrings (English Subbed), Korean Dramas. Broadcast period: 2011-May-25 to 2011-Jul-?? 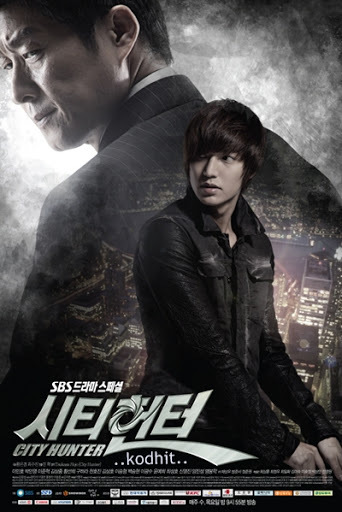 Posted in City Hunter (English Subbed), Korean Dramas.